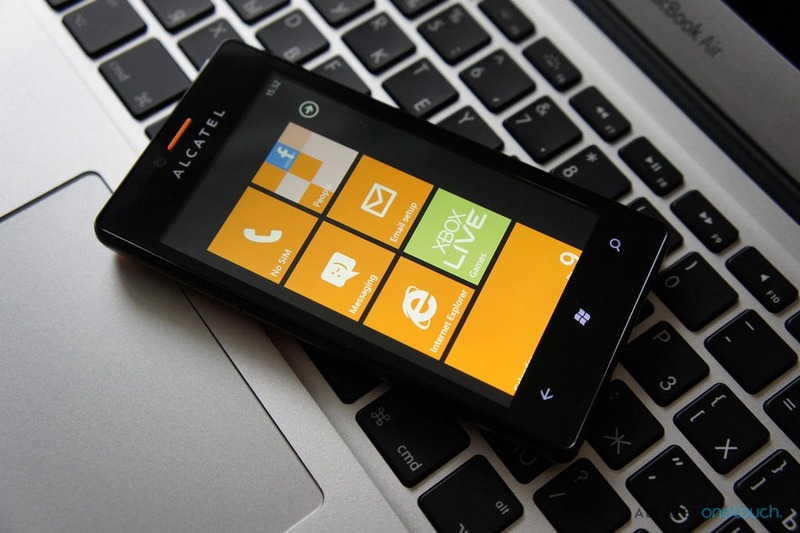 Yesterday we reported on a Windows Phone device by Alcatel Mobile, a joint venture between French-based Alcatel-Lucent and Chinese-based TCL. 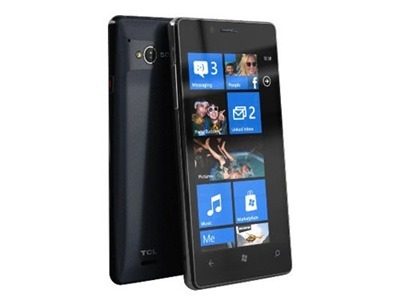 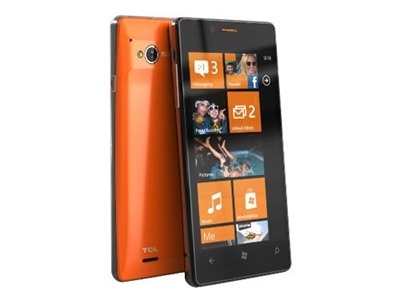 Well the same device has been dubbed the ‘TCL View S606′, it is running Windows Phone 7.8 and headed to China soon. 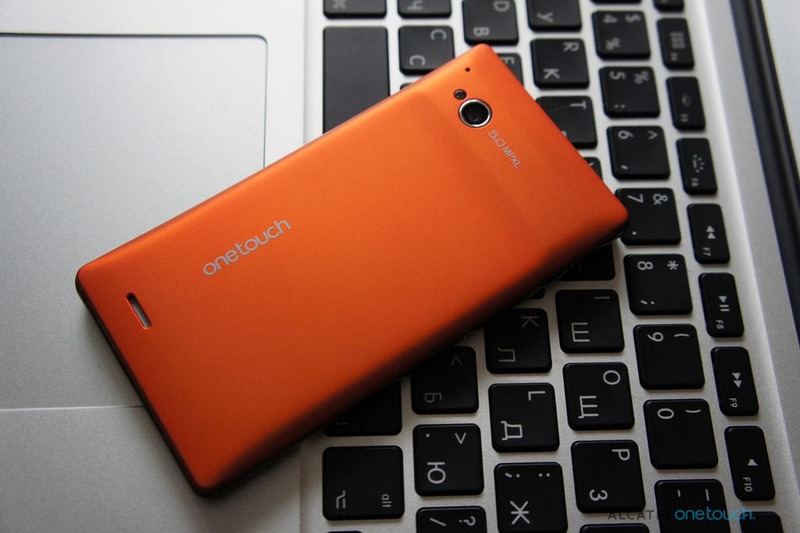 Written by: Hyde13 on October 10, 2012.